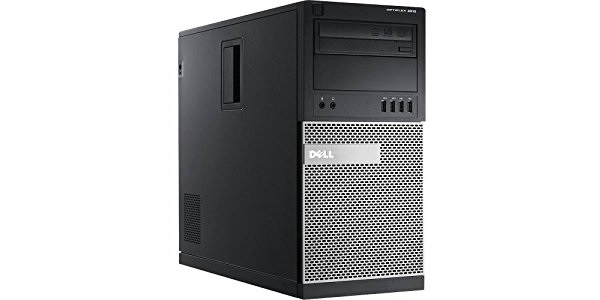 We have a large number of these nearly silent top-of-the-line business class desktop computers in stock, which can be configured to meet your needs. High performance video graphics card. If you're upgrading from another computer and want to recycle your old computer with us, we'll even transfer your data to your new computer at no additional charge. Applicaton software installation (Microsoft Office, Word Perfect, etc.) does have an additional charge.